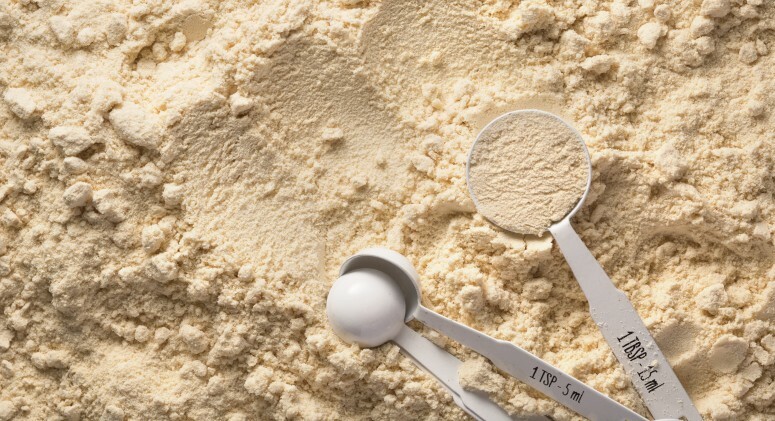 A generous scoop of maca gives this fruity smoothie tons of energizing power. 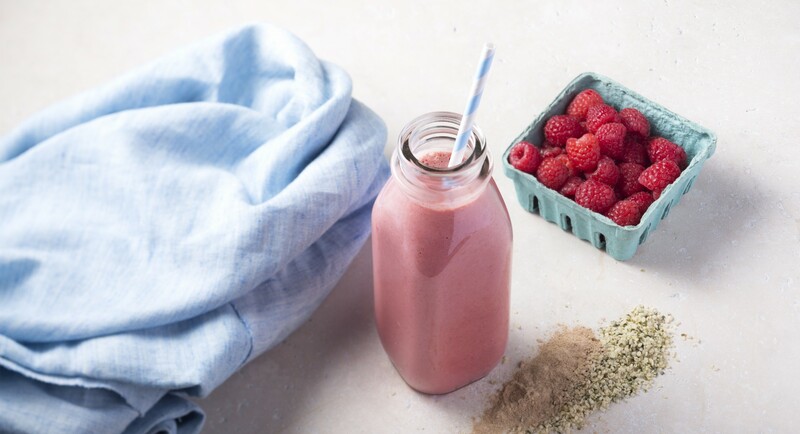 For a thicker smoothie, try using frozen raspberries. Place ingredients into a blender and blend on high until thoroughly combined. Add more almond milk to reach desired thickness.